Thinking of investing in leak detection equipment? 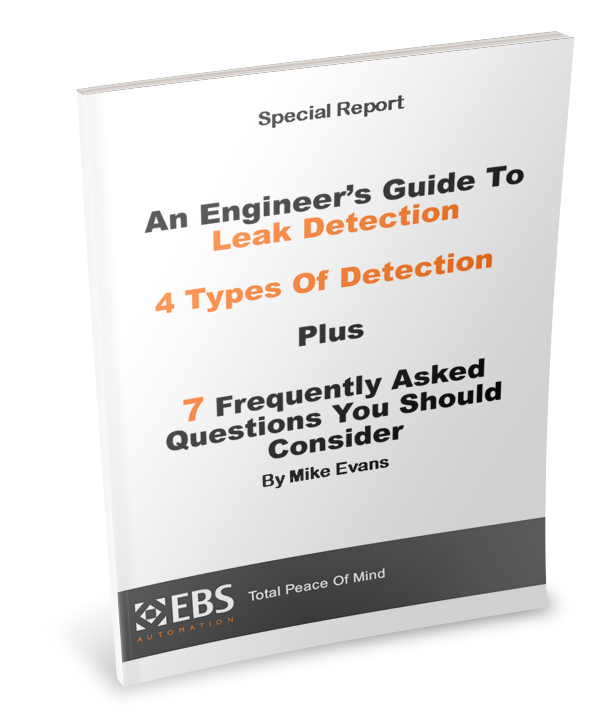 Learn the pros and cons of each type of leak detection, plus answers to important leak test questions. In 1993 Mike founded EBS which has grown to become a successful specialist engineering company that designs and manufactures leak detection equipment, specialist production machinery, plus automated and robotic systems for Life Sciences, Automotive, Pharmaceutical and wider Industrial sectors in the United Kingdom, Spain, Poland, Czech Republic, Hungary, Romania, Turkey, Morocco and Russia.